Incorporate ammonia level readings into everyday climate control for better air quality and smarter ventilation strategies. DOL 53 is an electrochemical, long-term stable NH3 sensor developed by the company Dräger. 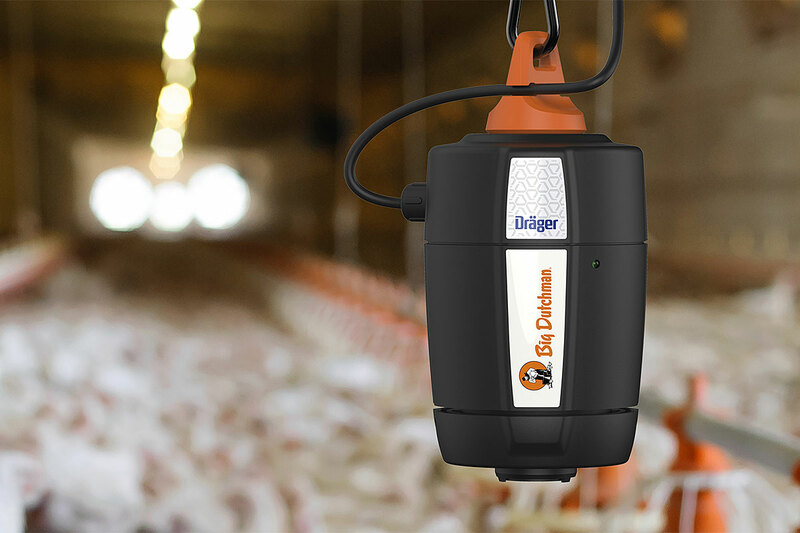 The sensor is very robust and well-suited for use in livestock facilities. 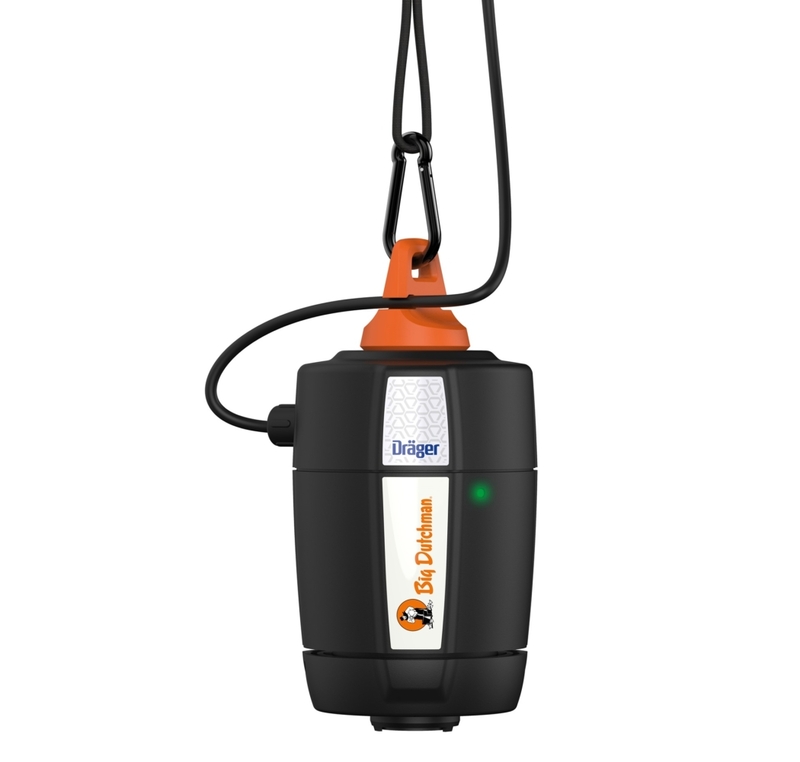 The Big Dutchman group was the first equipment supplier offering this sensor. DOL 53 permanently monitors the ammonia concentration in the house air, thus permitting the house climate to be controlled based on the sensor’s measurements. Our climate computer ViperTouch can receive and process the data provided by the sensor to regulate the house climate according to the measured values. Additionally, the AC Touch alarm unit can record the data and use BigFarmNet to analyze them.